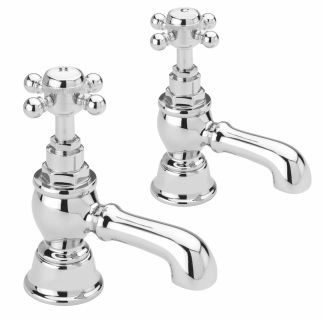 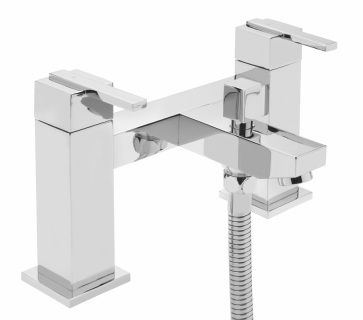 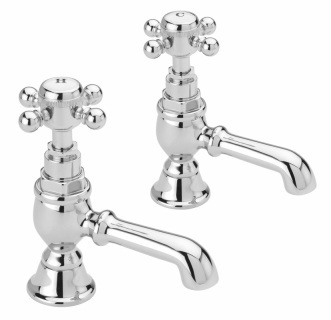 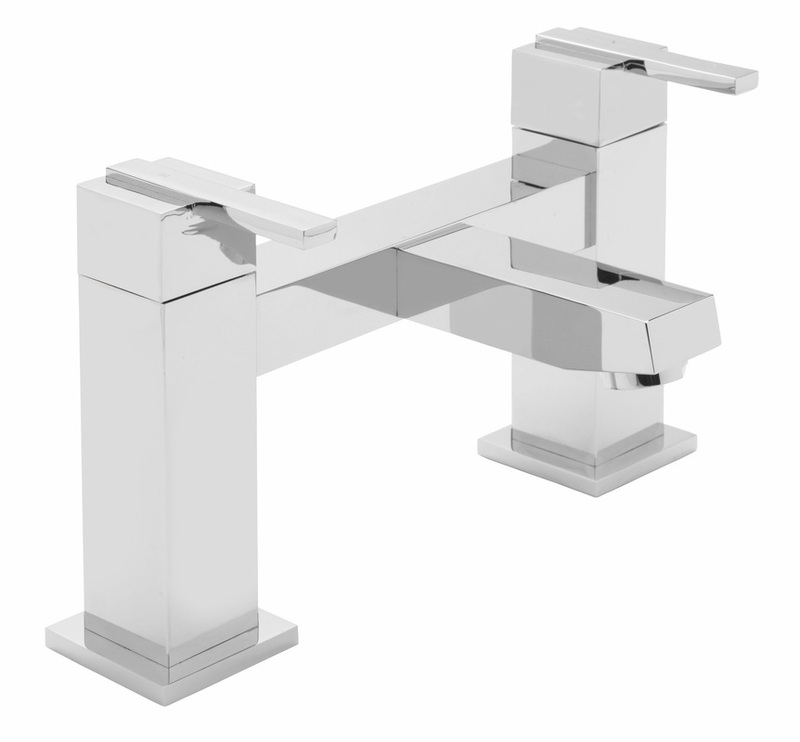 High quality brass bodied,nickel bonded, chrome plated pair of deck mounted basin pillar taps.The item is manufactured by the designer brass ware company Sagittarius. 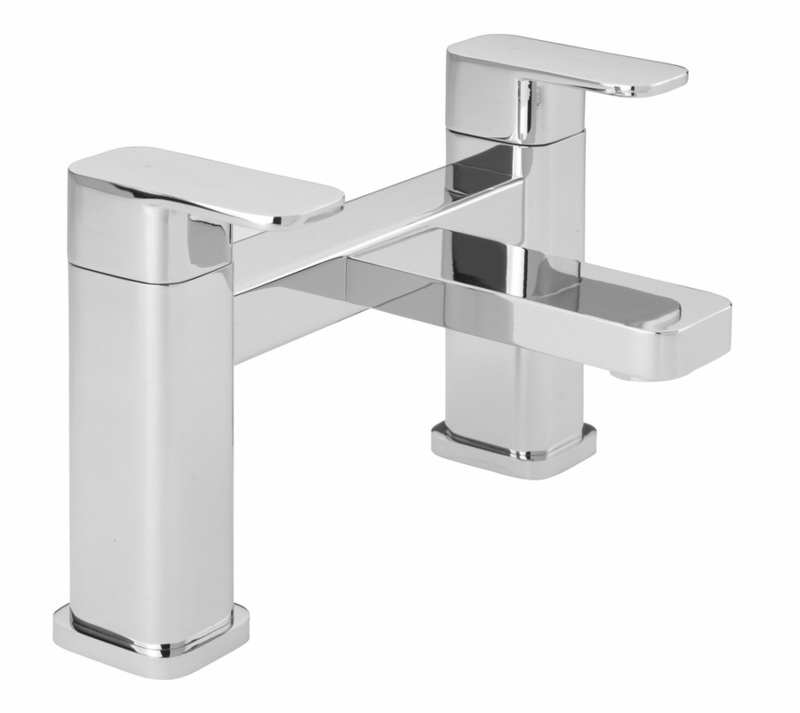 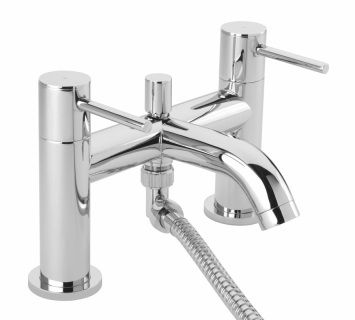 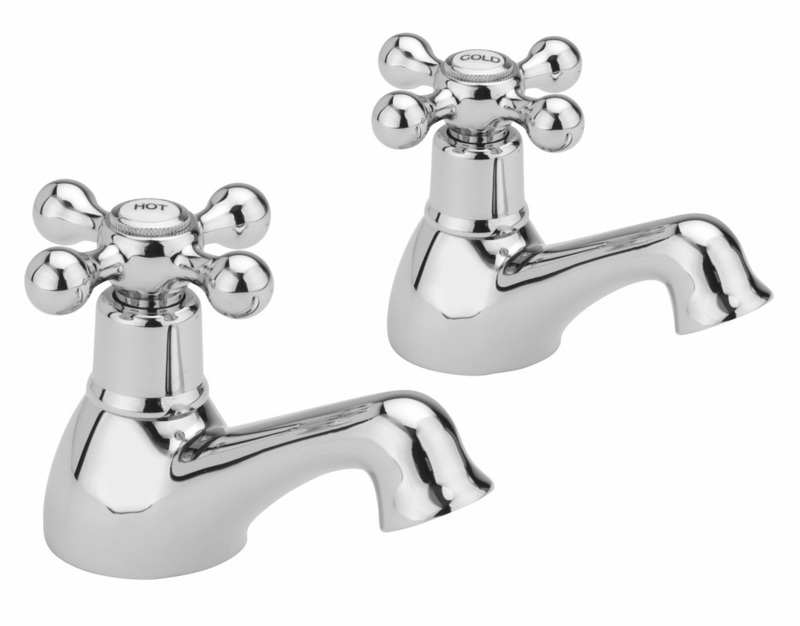 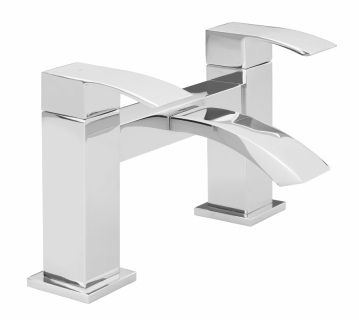 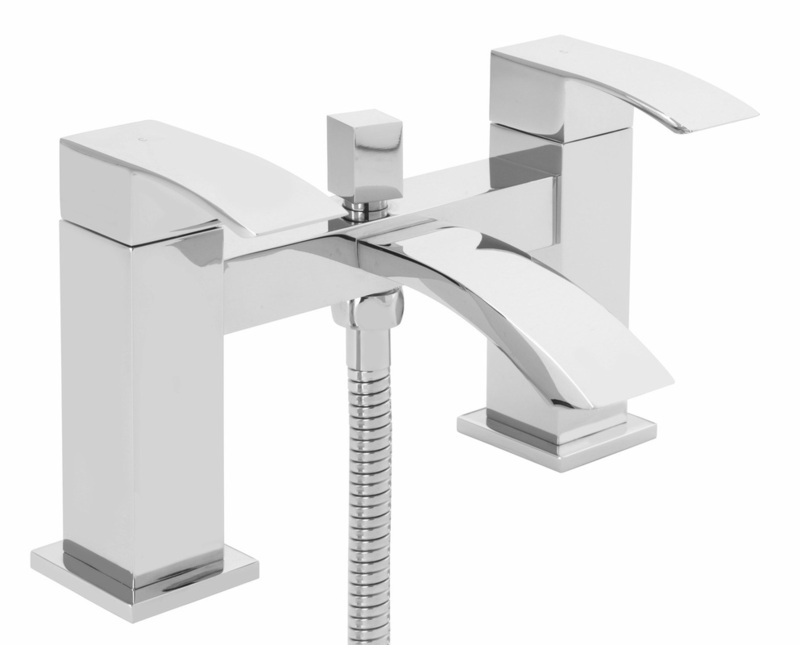 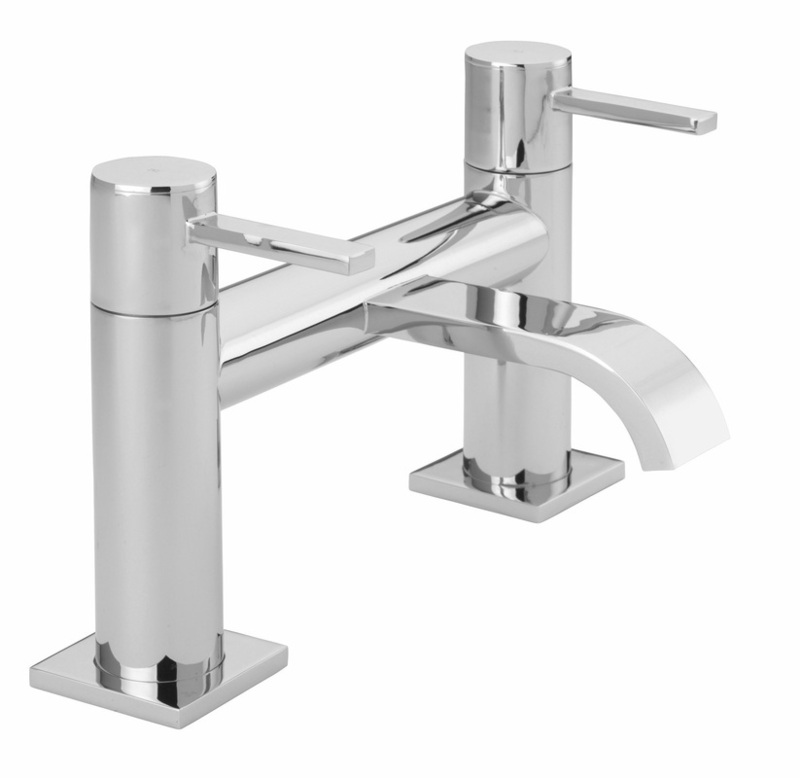 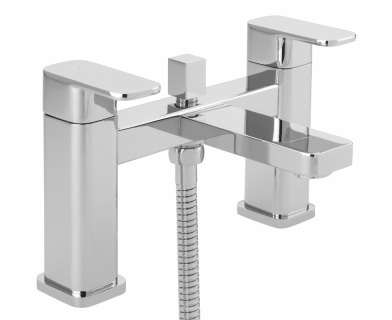 High quality brass bodied, nickel bonded, chrome plated pair of deck mounted basin pillar taps. 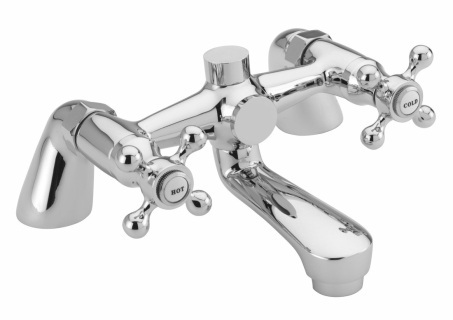 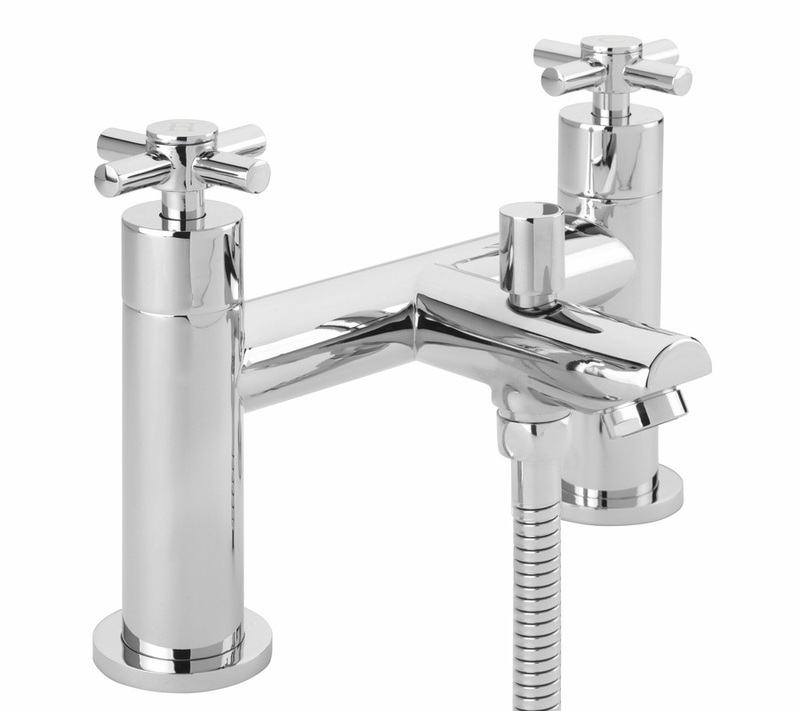 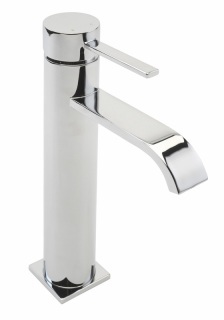 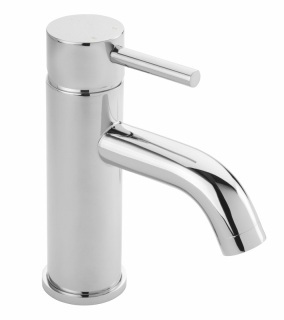 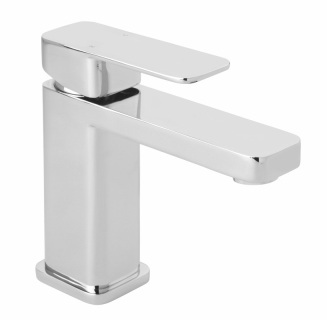 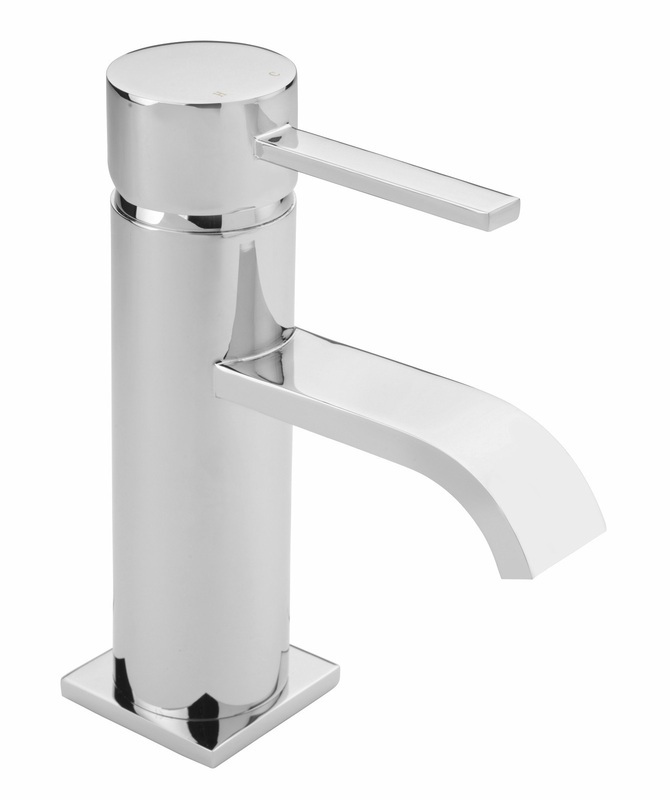 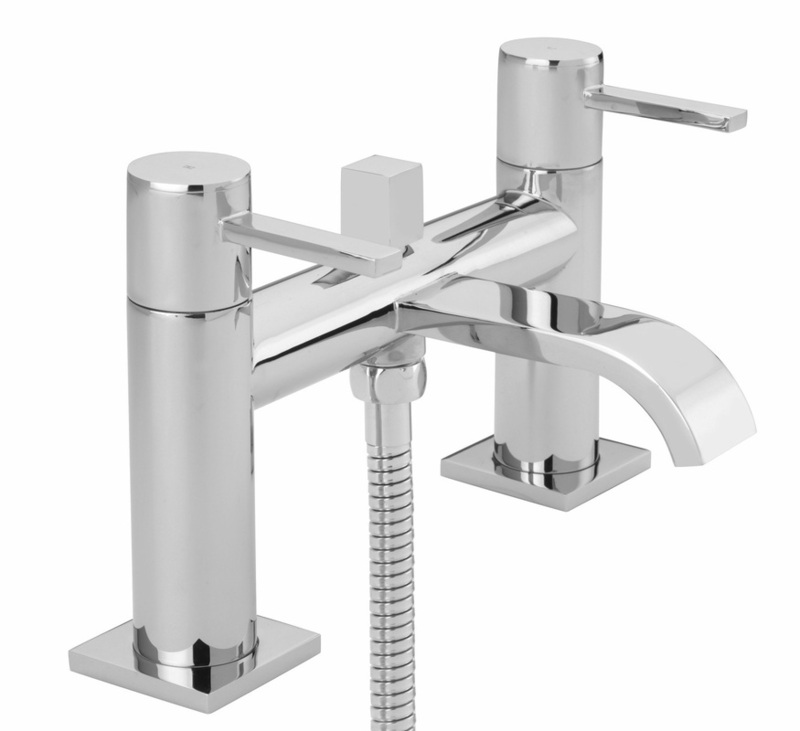 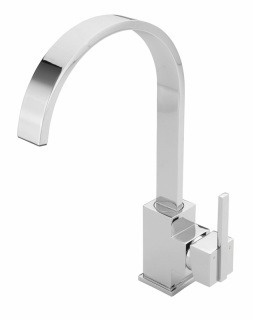 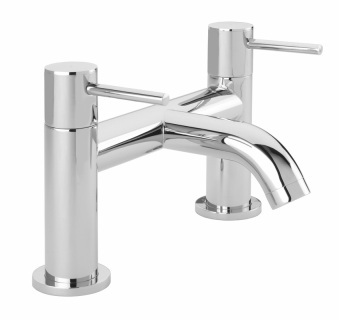 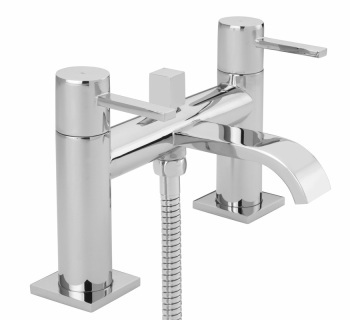 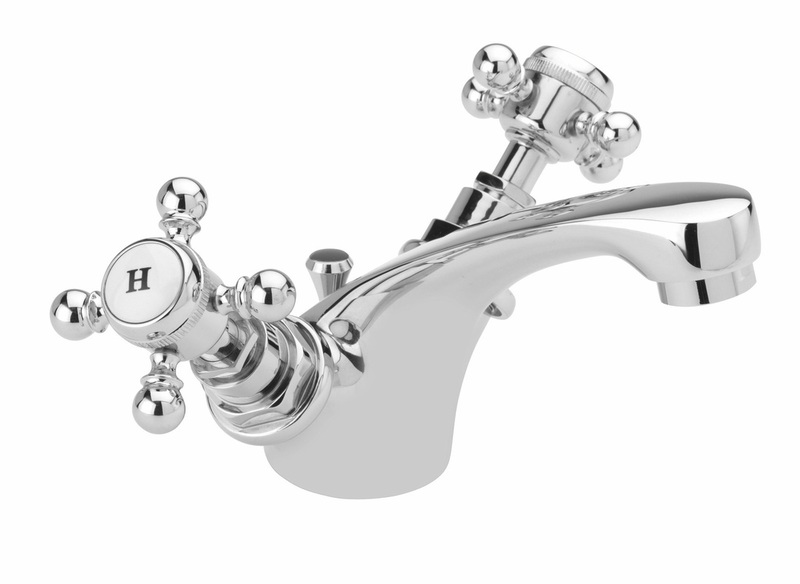 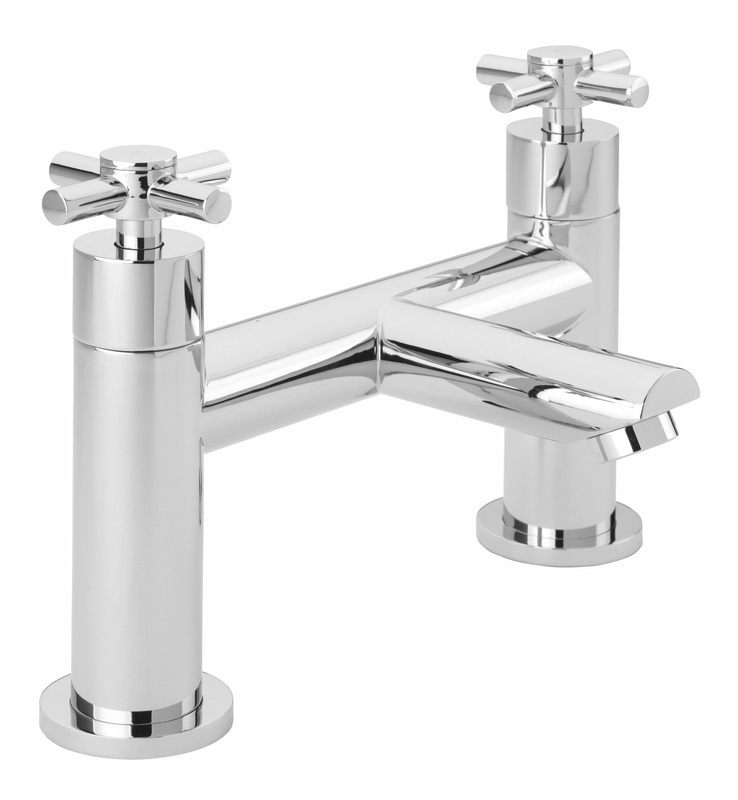 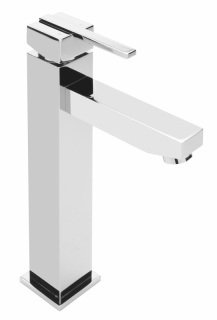 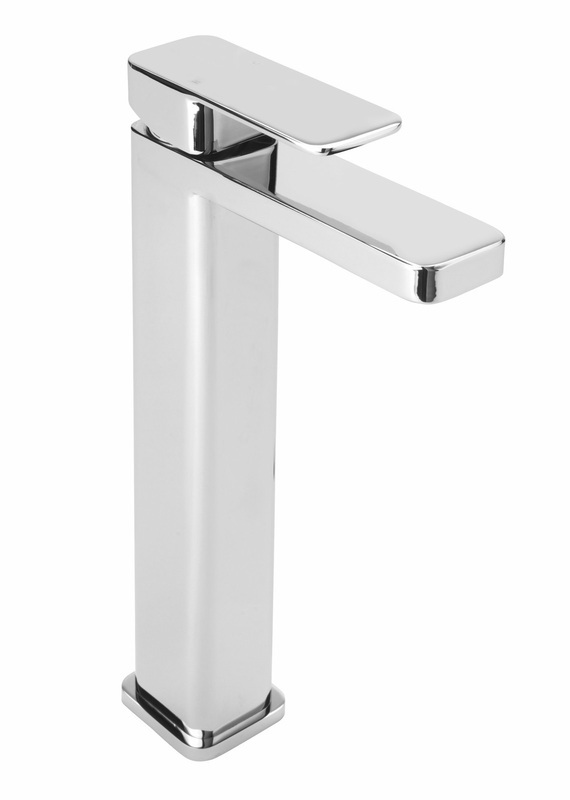 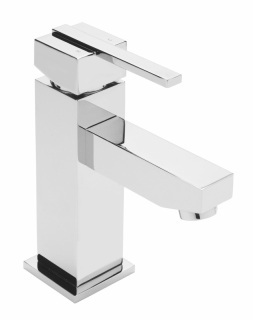 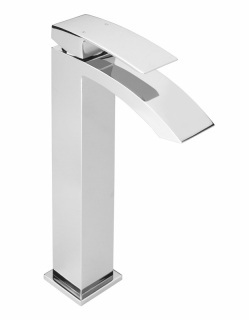 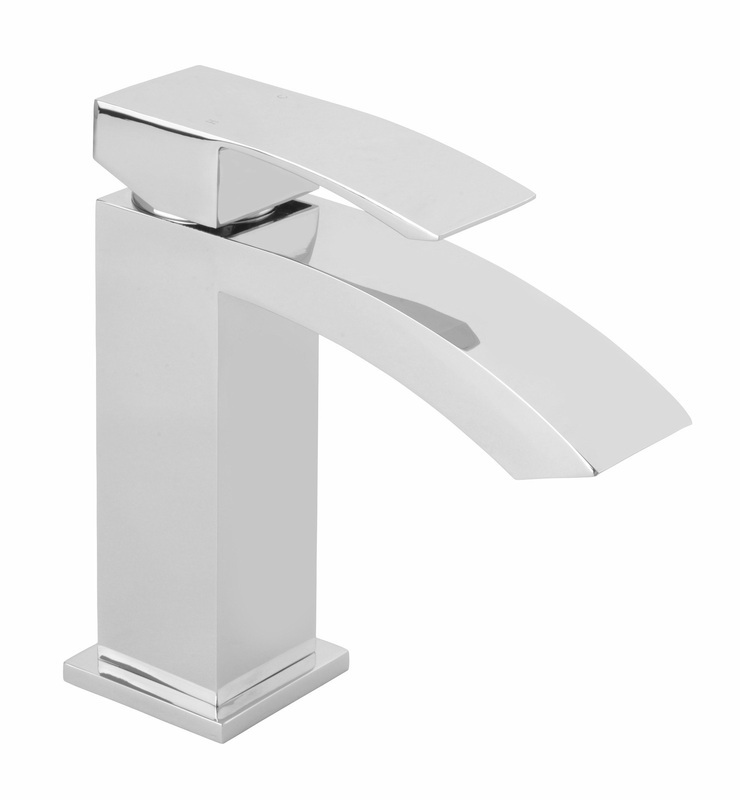 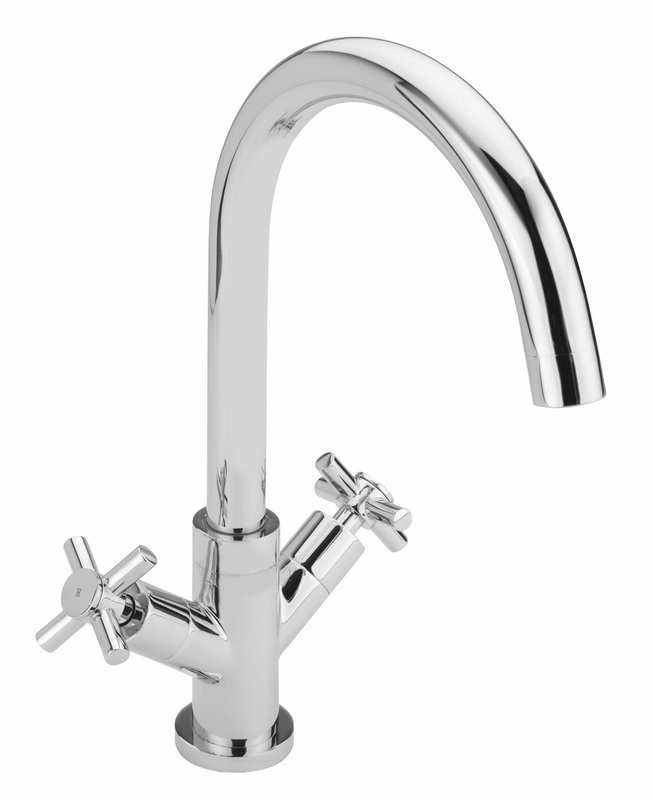 High quality brass bodied, nickel bonded, chrome plated bath filler tap. 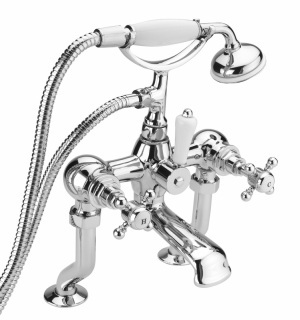 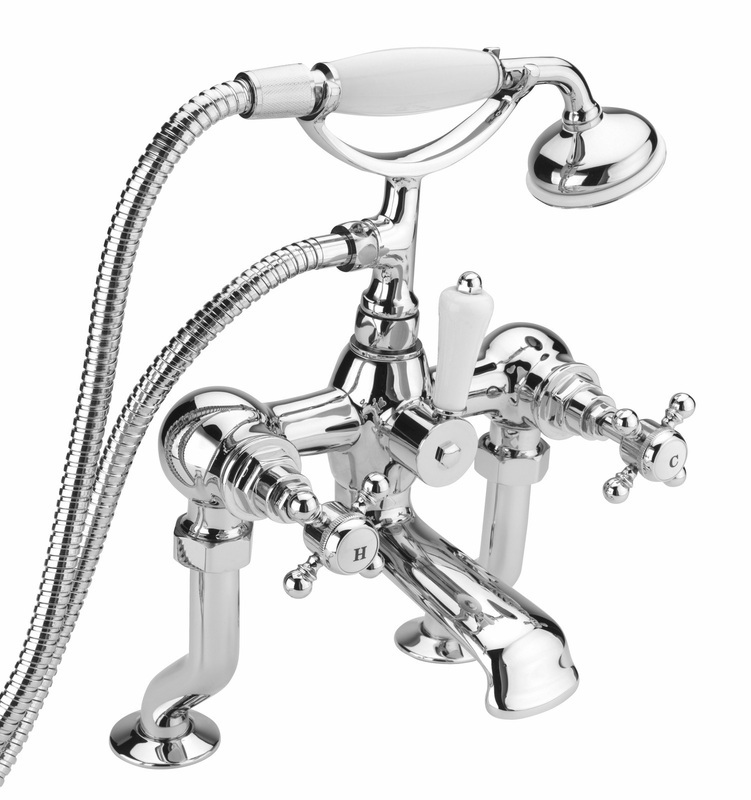 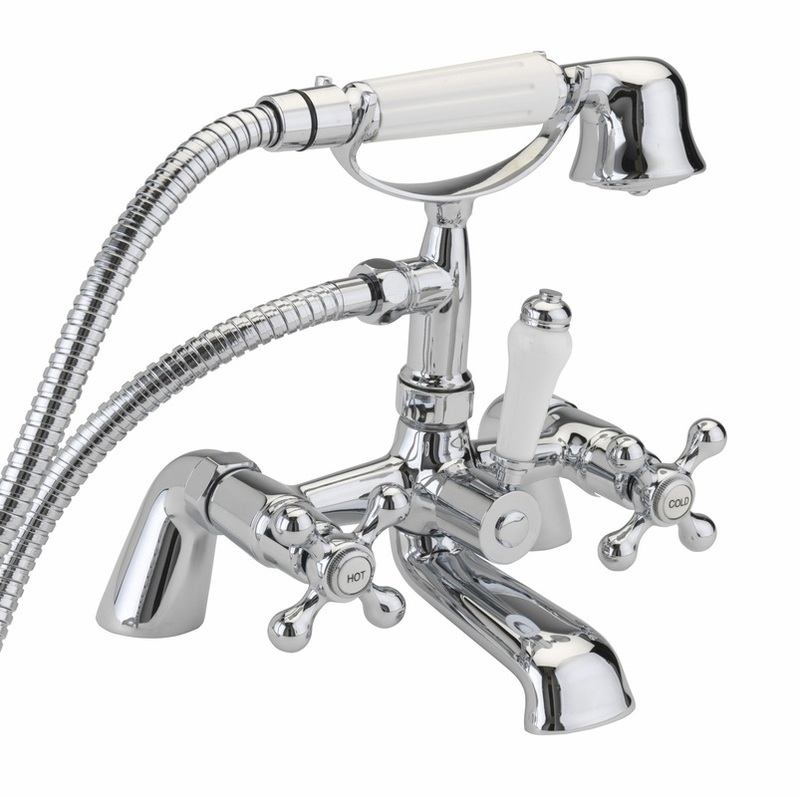 High quality brass bodied, nickel bonded, chrome plated bath shower mixer tap. 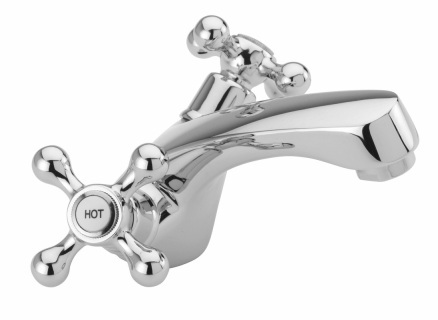 High quality brass bodied, nickel bonded, chrome plated extended basin mixer tap which comes complete with pop up waste. 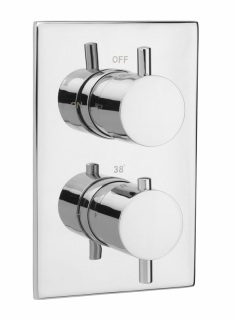 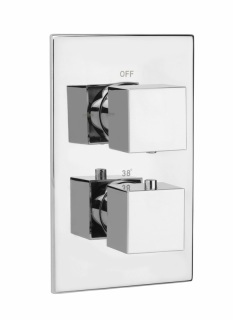 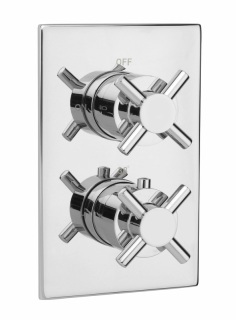 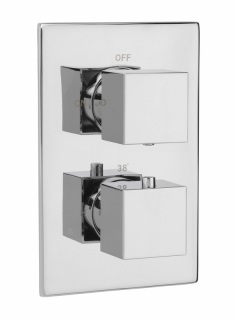 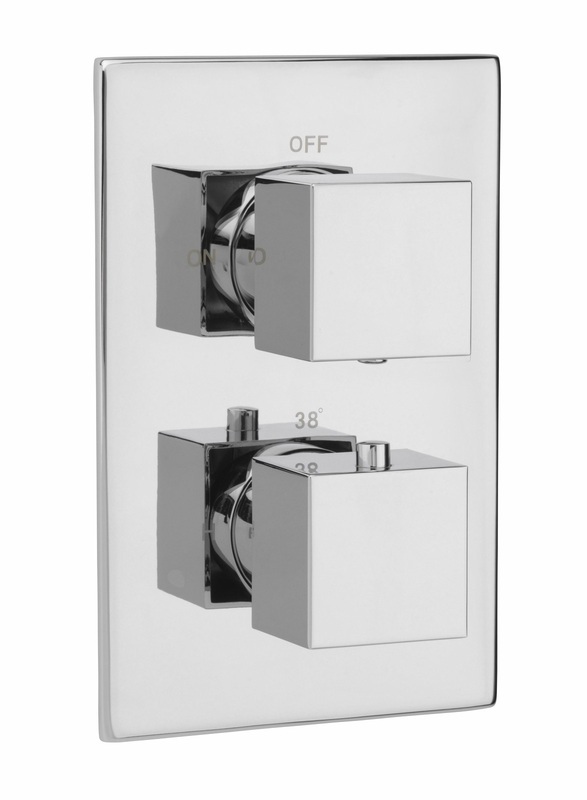 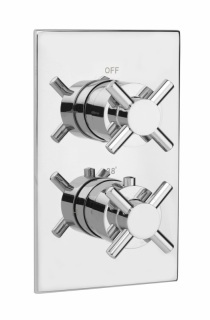 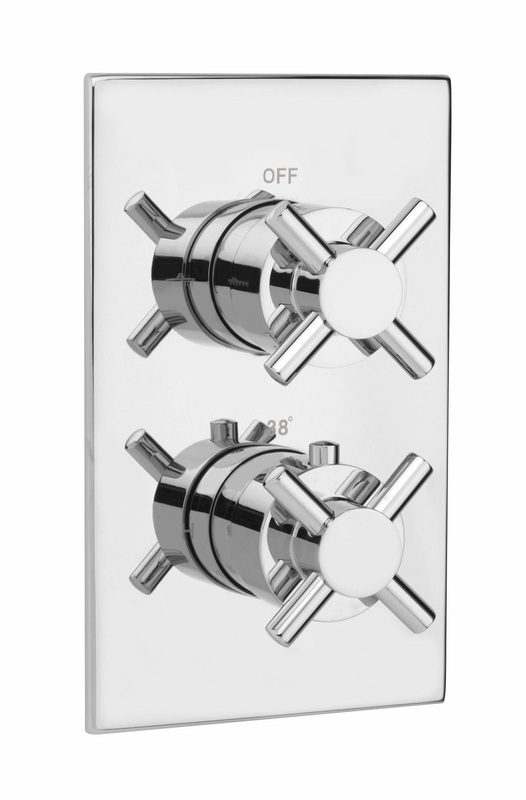 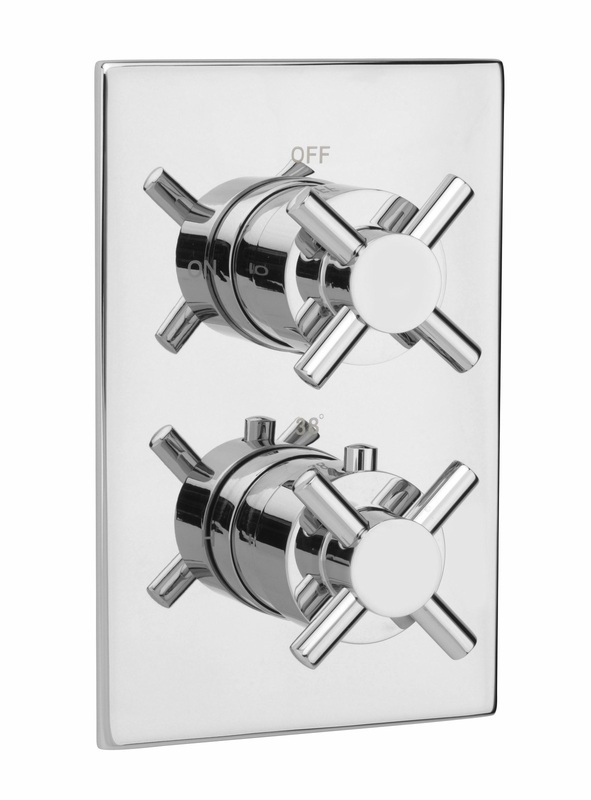 High quality brass bodied, nickel bonded, chrome plated concealed thermostatic shower valve.